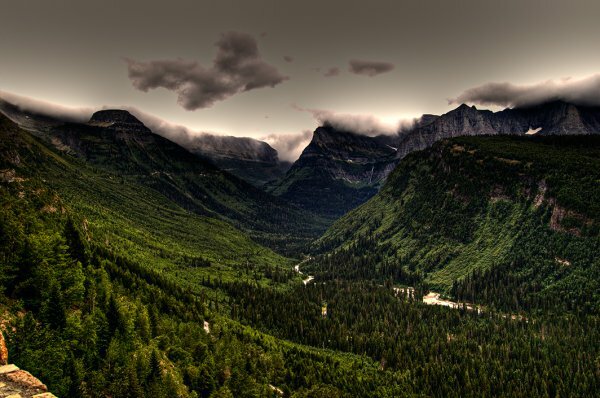 To explore the wilderness of America, you need a good base of operations. Here are 12 of the country’s best. There’s no American wilderness more spectacular than that of “the last frontier,” and Haines is an ideal gateway. From the town there is relatively easy access to the Davidson Glacier, and super easy access to the paddling / rafting on the Chilkat River and hiking in the Takshanuk Mountains. In winter, the Chilkat Pass has limitless snowsports options. Western New York State is vast and overlooked. A great starting point to explore this region is the hilly town of Ithaca, overflowing with all the wining, dining, and partying that defines college culture. “Ithaca is Gorges,” reads the popular t-shirt sported by Cornell students, referencing the area’s abundance of dramatic landscapes. 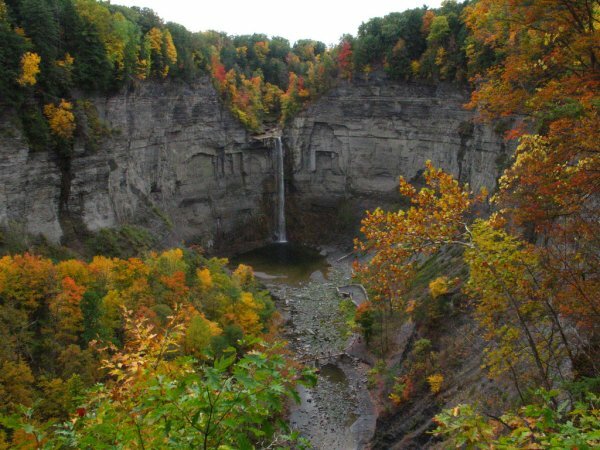 Hiking, biking, fishing, and cross country skiing—yes, in addition to gorge jumping—are all on offer here by the Finger Lakes. Fayetteville is nicknamed, “Gateway to the New River Gorge.” This tiny town is famous for its annual Bridge Day, where BASE jumpers from around the world jump off the bridge spanning the New River. Fayetteville has a tight community of paddlers who stoke on the nearly year-round access to the New and Gauley Rivers. The Northern Rockies are home to true wilderness, and Whitefish is your #1 gateway. Whatever you’re fired up on—mountain biking, fishing, paddling, camping, skiing—the town has “out your backdoor” access to rivers, lakes, Whitefish Mountain Resort, and Glacier National Park. Though the center of a metropolitan area of nearly 400,000, Asheville retains a small-town feel and represents a great launching point for western North Carolina’s wild spaces. This college town provides a mix of culture (live music, arts festivals, and watering holes) and nature. The French Broad river flows right through the town, and you can also hop right on the Blue Ridge Parkway. Great Smoky Mountains National Park is an hour’s drive to the west. The tiny dot of Marathon stands out on the big, empty map of west Texas. An old railroad and livestock town, it now features arts and crafts galleries, atmospheric diners, and eccentric lodging options. 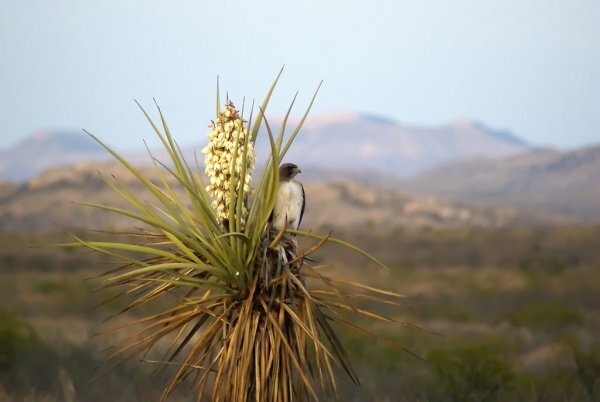 Wild is a description that applies to the entire region, but the main draw lies an hour down Highway 385 in Big Bend National Park for desert exploration and climbing. A true college town, Orono packs a lot into a small package. Outdoors shops, pizza joints, and pub life collide in the tiny village center, surrounded by parks, forest, and the sprawling UMO campus. You can head south for the heavily touristed but stunning coastal scenery of Acadia National Park, but for real wilderness, head towards Baxter State Park and Mount Katahdin. Sitting right between two great sections of the Arkansas River, Salida is a community of rec-heads. It’s a quick drive from Monarch, one of the state’s best under-the-radar ski areas, and when the snow melts it pumps up the Arkansas, giving paddling and rafting options for the whole family. There are almost limitless camping and hiking options along the entire Arkansas from Salida to Buena Vista. If you’re in the area this June, make sure to check out the FIBArk boating festival. Moab is unique in the world for the spectacular formations in its high desert terrain. Arches and Canyonlands National Parks are at its doorstep. 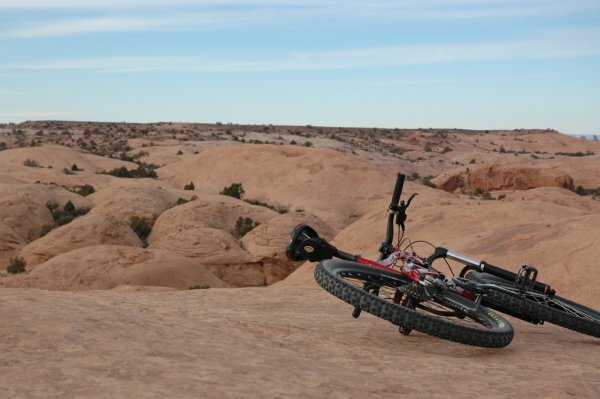 A mountain biking mecca, two-wheelers come here from around the world for the of the area’s trails, ranging from beginner peddles to the super-intense Slickrock Trail. For easy access to the year-round outdoors adventures of the Lake Tahoe region, minus the casino culture of nearby towns, Truckee‘s where you want to be. Whether you’re gearing up for some epic fly fishing or a trek through Eldorado National Forest, Truckee has everything you’ll need in a base of operations. 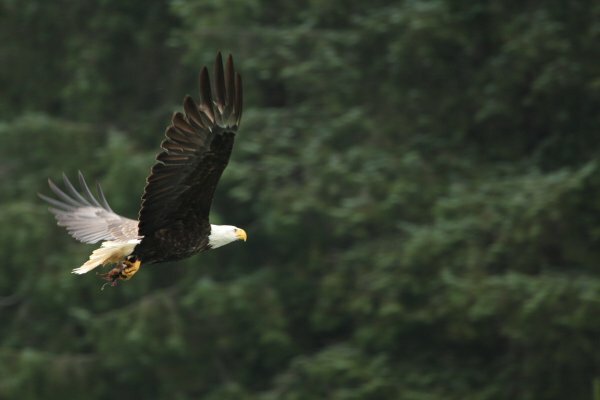 The largest town on Washington’s Olympic Peninsula is also your gateway to one of the Pacific Northwest’s best, but least frequently visited wilderness areas: Olympic National Park. 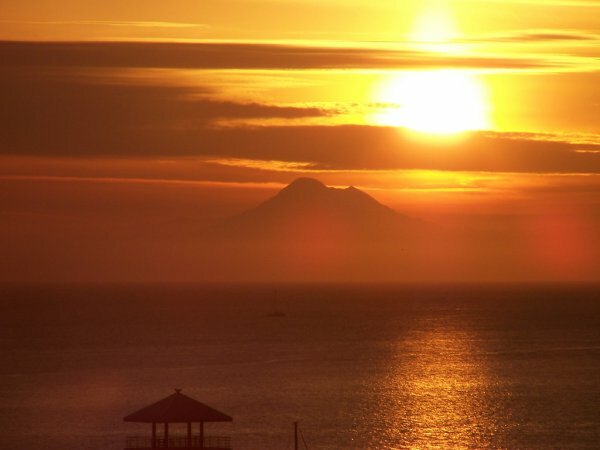 Port Angeles is also one of the few places in the world where you can snowboard and surf in the same day. Port Angeles is an interesting city as well, with wineries, art galleries, and good camping (Elwha River) as well as hostel accommodations. Perhaps best known as the gateway to Mount Rushmore, Rapid City also sits at the doorstep of some incredible wild terrain. The Black Hills, home of the highest point east of the Rockies, rise just west of town, while the rugged backcountry and bizarre formations of Badlands National Park lie to the east. To learn more about any of the destinations featured above, why not ask a Matador expert?